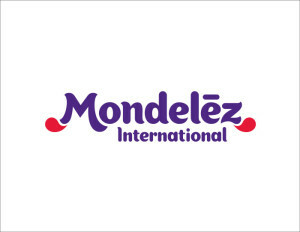 Mondelēz International has announced Mike Taylor as its managing director of UK business, replacing Phil Greenhalgh with effect from 15 April 2016. Taylor previously led Mondelēz International in Sweden, Finland and Denmark, has been general manager at Kellogg’s UK snacks business and field sales director at Kraft Foods. His new role will see him lead the company’s commercial UK operations, working in partnership with customers to drive growth.